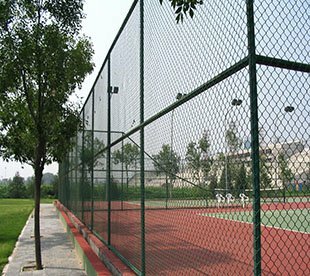 Golden Metal Mesh & Fence Industry located in North of China,is professional Wire Mesh manufacturer. 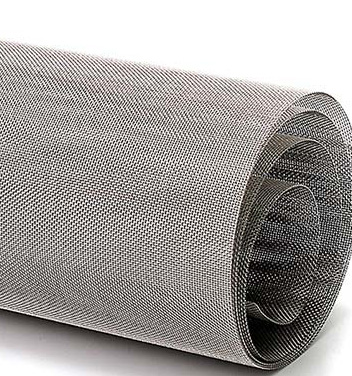 Main products include *Welded Mesh roll and panel*Stainless Steel Mesh 1 to 600mesh*Razor Wire*Barbed Wire*Welded Mesh Fence*Chain Link Mesh*Aluminum or Fiberglass Window Screen*Expanded Metal*Nail etc Experience in Production ensure to provide high quality product! Full-range specifications ensure to meet customers' different requirement! Excellent Team ensure fast delivery! Hope to cooperate with you! 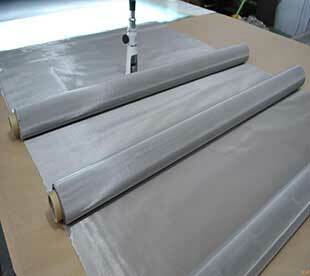 wire mesh product include two series:welded type Wire Mesh and Woven type Wire Mesh. welded type wire mesh include welded mesh roll,welded mesh panel,reinforcement Mesh,euro fence,hesco barrier and welded gabion. woven type wire mesh include Stainless Steel Mesh 1 to 600mesh,square wire mesh,hexagonal Wire Netting,chain Link Mesh,Window Screen.etc. as professional Wire Mesh producer,we can supply full-rang specifications,High quality with competitive price. 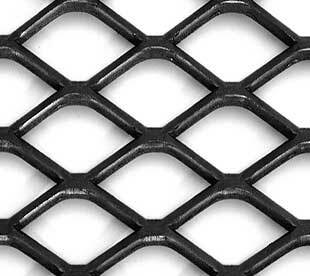 where to buy Wire Mesh?contact us now! Razor Barbed Wire product include razor wire Series,Barbed Wire Series and Wall Spikes Series. 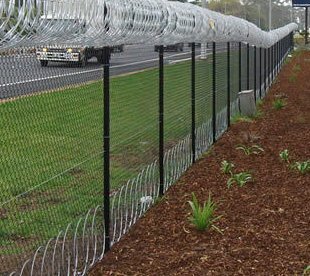 razor wire include Concertina Razor Wire,Single coil Razor Wire,Flat type Razor Wire,Welded Razor mesh, Razor Barbed Wire Products are widely used in the garden, factories, airport etc as security protection fence with low cost, easy installation, high protective ability etc features. 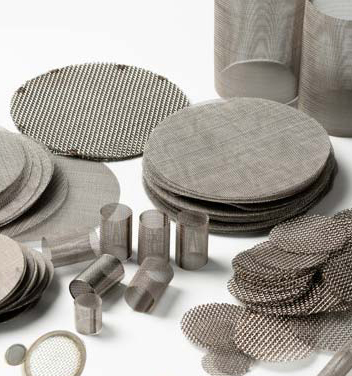 Include Galvanized Expanded Metal Mesh,Stainless Steel Expanded Metal,Aluminum Expanded Metal,Carbon Steel Expanded Metal. Galvanized Chain Link Fence,PVC coated Chain Link Fence,Stainless Steel Chain Link Fence,1 m to 6 m height.Fences post is available. Concertina Razor Wire,Flat Wrapped Razor Wire,Welded Razor Mesh Panel, Straight Razor Wire,BTO-12,BTO-22,BTO-30,CBT-60,CT-65. Stainless Steel Wire Mesh,AISI 304,316,304L,316L,2Mesh to 600 Mesh,Plain Weave,Twill Weave,Plain Dutch Weave,Twill Dutch Weave. WELCOME TO 123rd Carton Fair! Wire Mesh products will be showed from 15th to 19th,April,Phase One. The mainly showed Wire Mesh Products include:1.Welded Wire Mesh Series;2.Woven Wire Mesh Series;3.Razor Wire Series;4.Mesh Fence Series;5.Iron Wire Series;For more specification list and quotation list,welcome contact us! Here is Expanded Metal Mesh manufacturer in china.Decorative Expanded Metal is divided into indoor ceiling expanded metal and outdoor curtain wall expanded metal.The Decorative Expanded Metal mesh is bright,beautiful,flat,unique in shape and gives people a spiritual enjoyment. Congratulations!our new logo online! Golden Metal Mesh & Fence industry located in north of China,is professional wire mesh producer,main products include Welded type wire mesh ,Woven type wire mesh, Stainless steel wire mesh,Razor wire,Barbed wire,Fence,Expanded metal mesh etc. 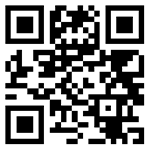 Welcome send inquiry!